The 2nd National Post Doc Symposium is a joint endeavor by NCBS, InStem and CCMB PostDoctoral fellows to bring together Life Science PostDocs across the country. The three-day symposium will comprise of invited talks, research presentations, mentor interactions, informative panel discussions and workshops. It also features a career day where talks will be presented from exemplary and prolific people from industry R&D, start-ups, Sci comm and journalism. We hope that the symposium will provide a platform to support our present research and future career decisions and enable us to sustain career growth. 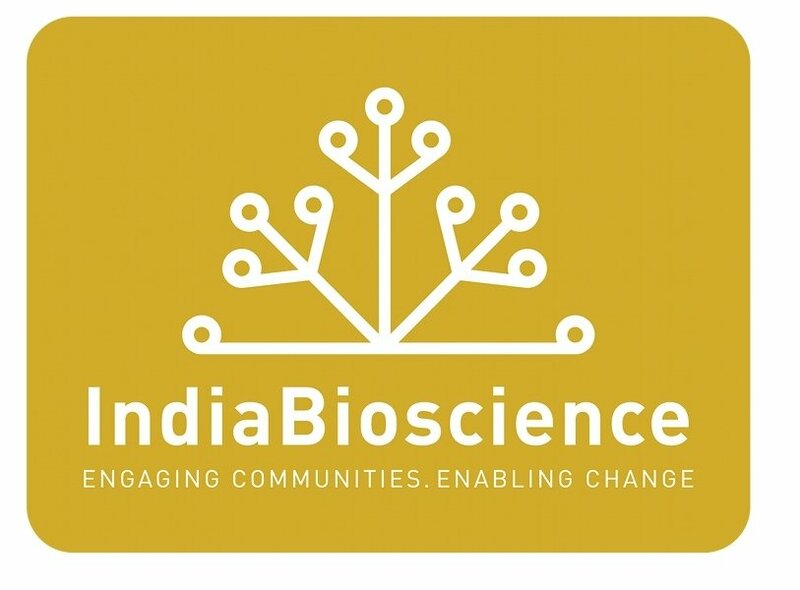 IInvited Talks: Dr. Rakesh Mishra (Director, CCMB), Dr. Mukund Thattai (NCBS, Bangalore), Dr Rashna Bhandari (CDFD, Hyd), Dr L.S. Sashidhara (IISER, Pune), Dr. Vijay Chandru (Strand lifesciences). Workshop: Grants Writing and Research Fellowships conducted by Wellcome-DBT India Alliance. Please click here to register for the 2nd National Post Doc Symposium. Centre for Cellular and Molecular Biology Hyderabad.